The institute aids professionals in the building industry to achieve higher levels of interoperability, especially in the field of data exchange, and trains them in better using existing and new technologies to reach their goals. 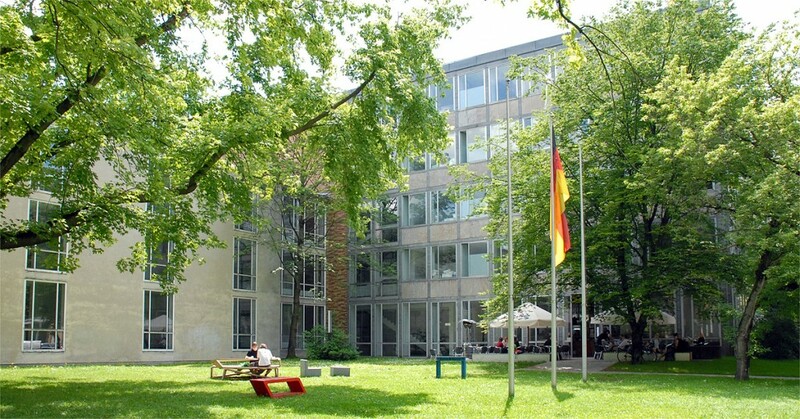 It was founded in 2008 as co-institute at the Munich University of Applied Sciences on campus Karlstraße, Stachus and is being supported by the Prof. Georg Nemetschek Foundation. Today, it closely works together with industry and research partners all over the world, takes part in standardizing processes and offers consulting services in building informatics.